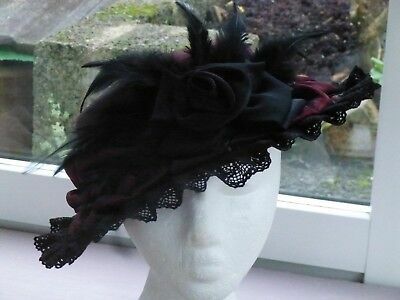 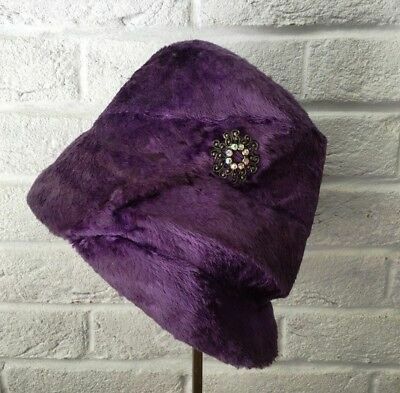 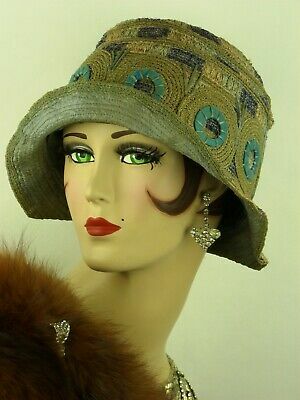 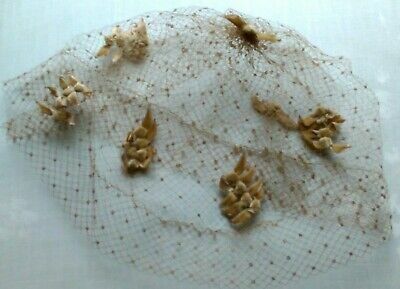 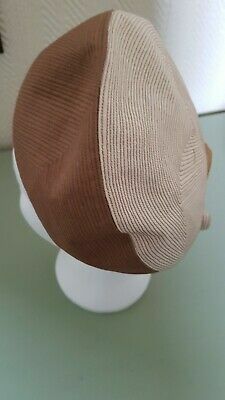 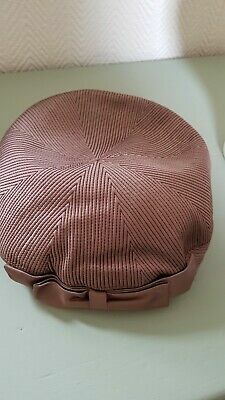 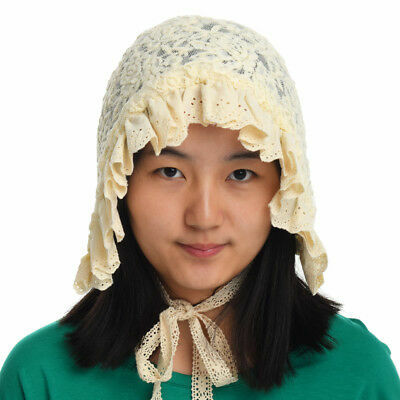 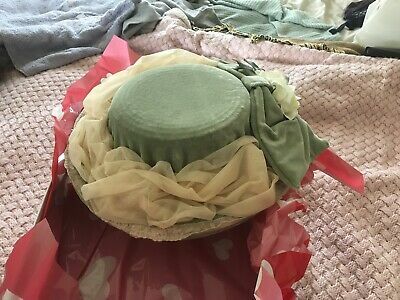 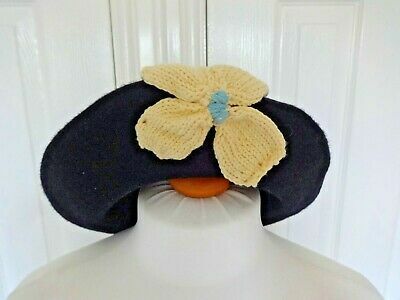 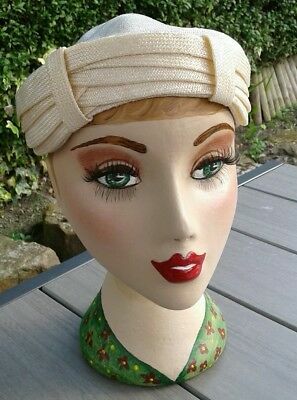 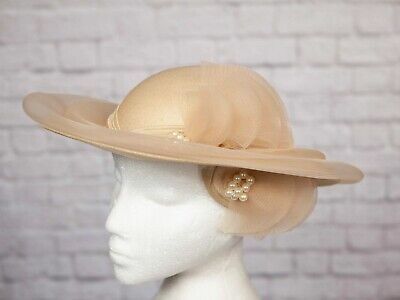 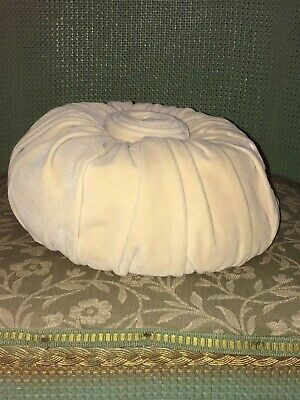 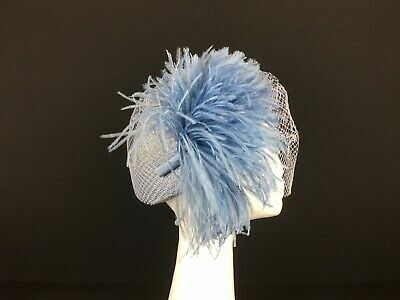 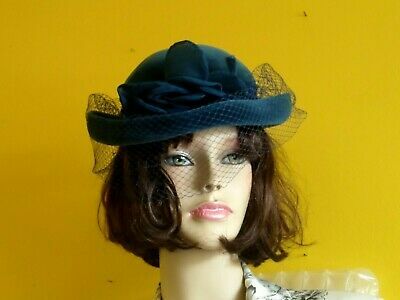 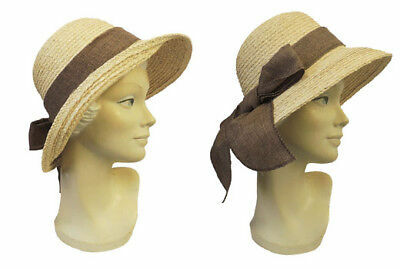 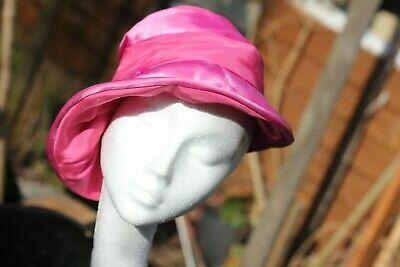 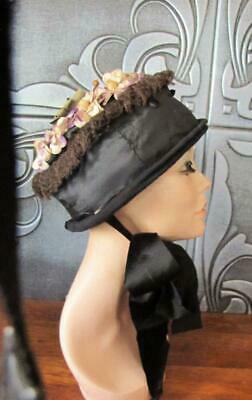 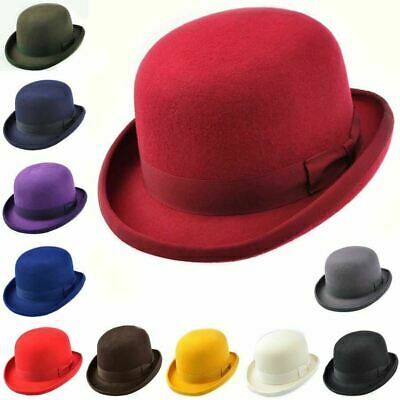 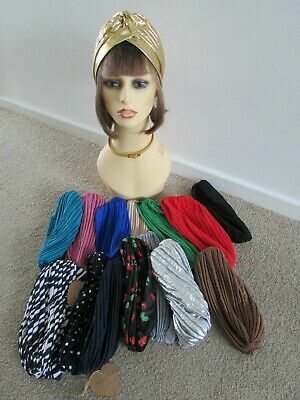 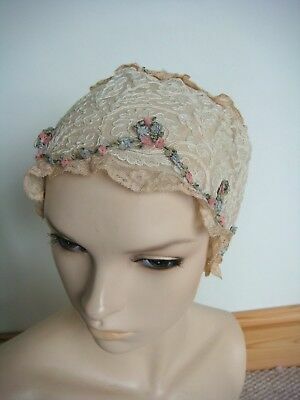 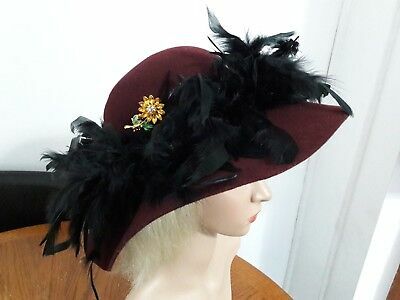 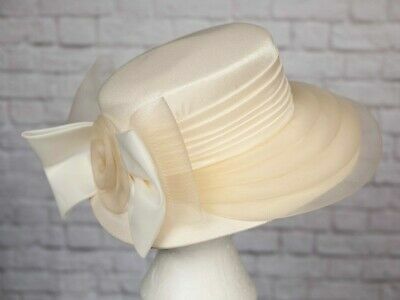 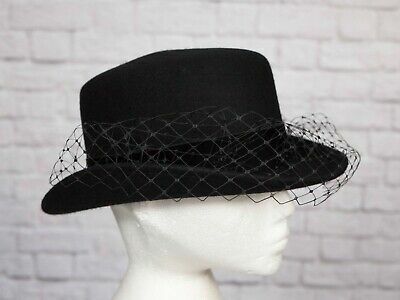 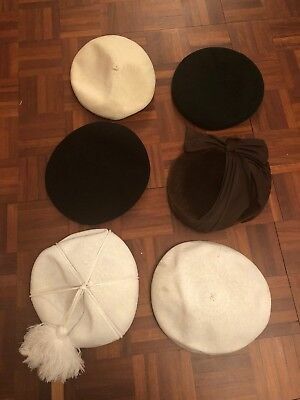 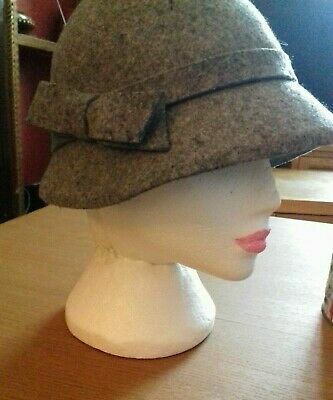 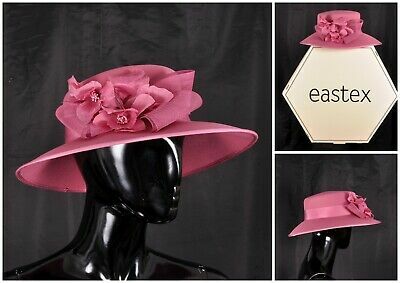 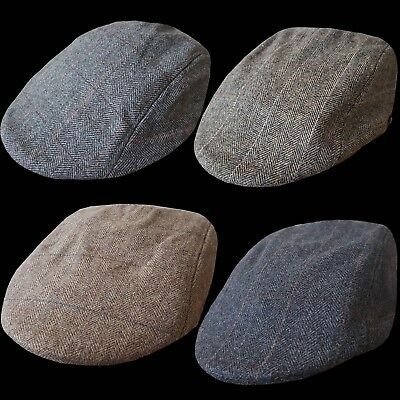 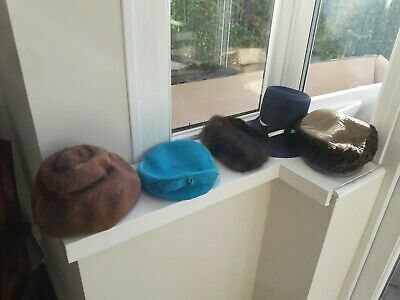 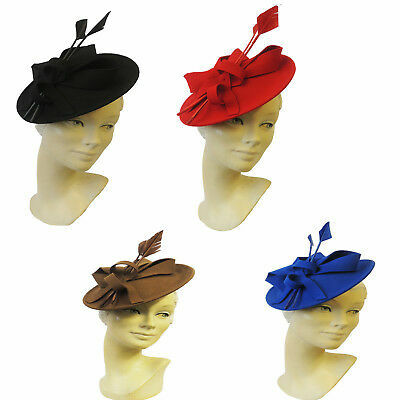 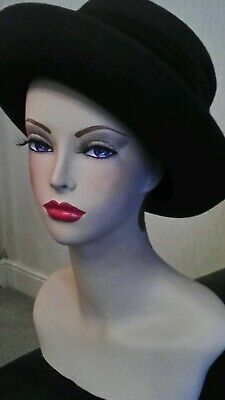 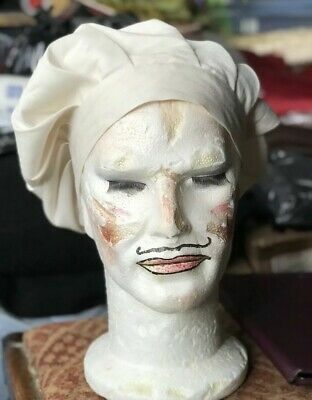 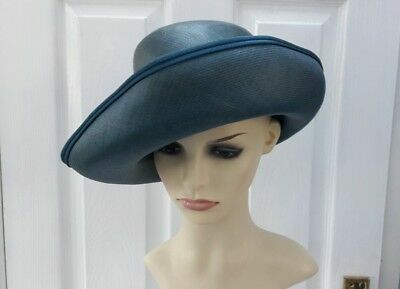 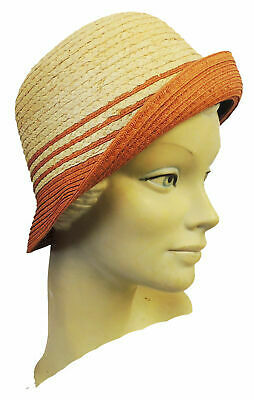 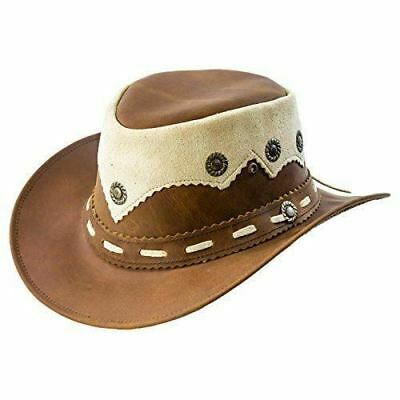 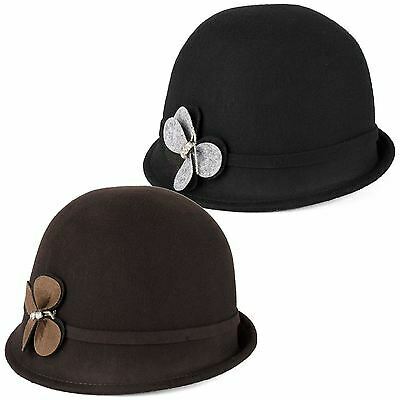 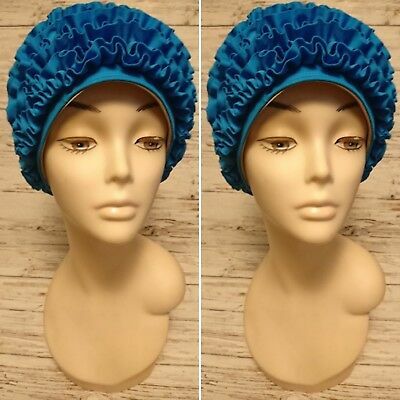 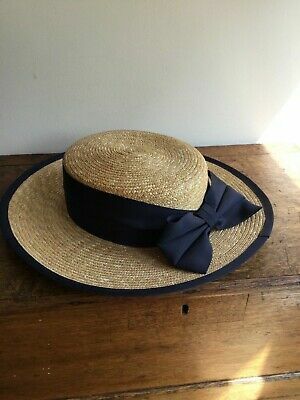 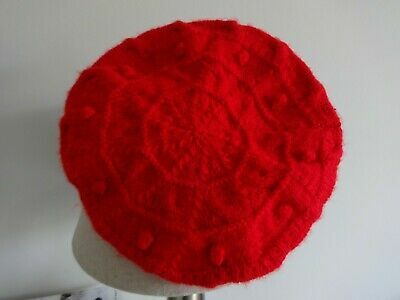 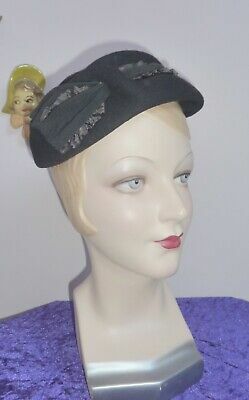 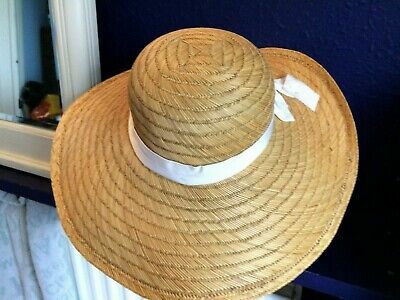 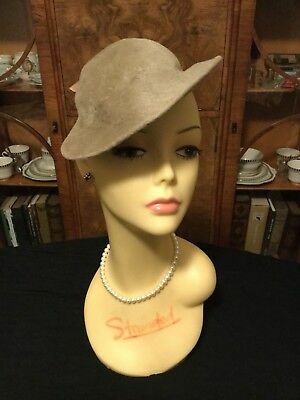 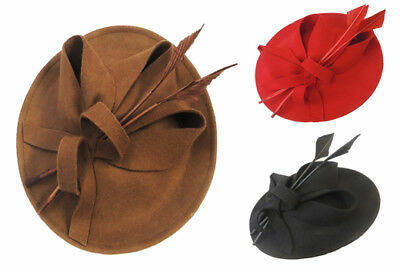 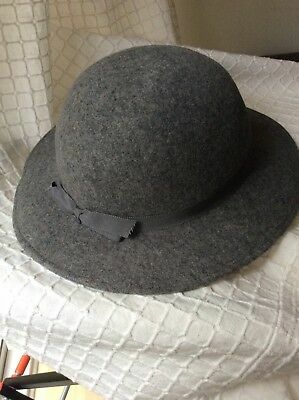 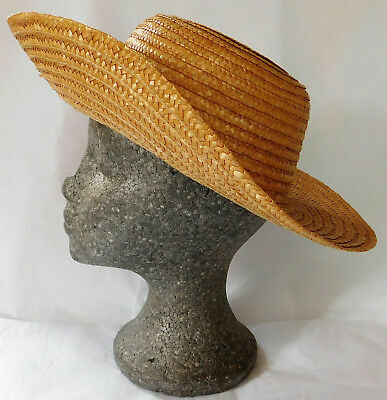 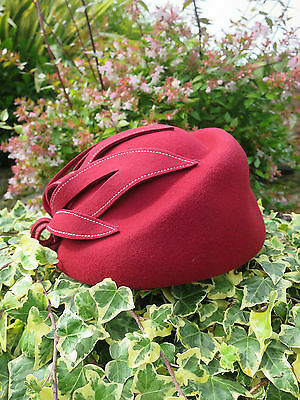 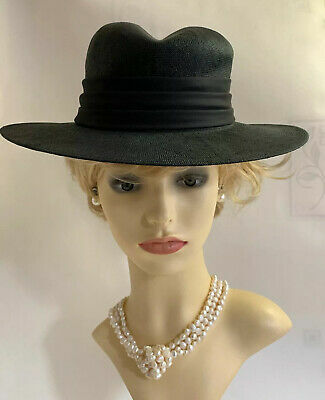 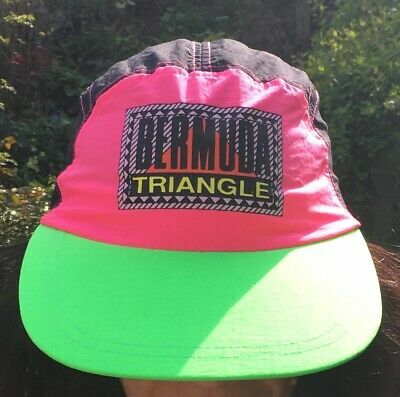 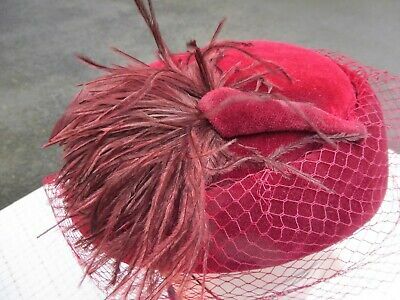 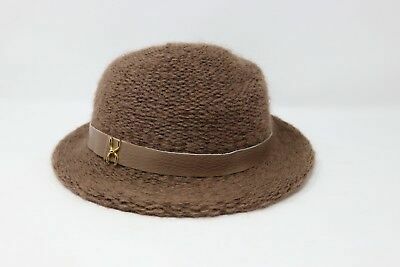 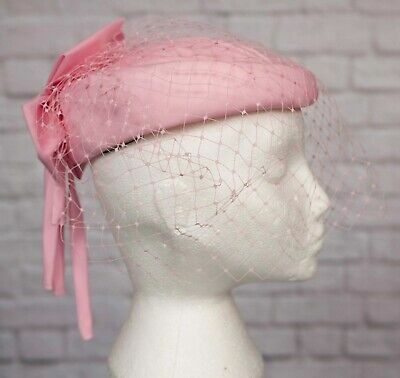 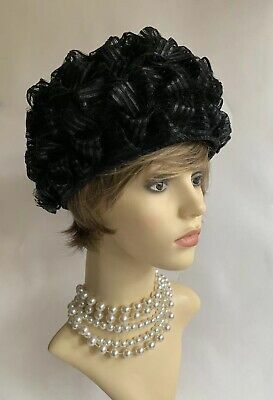 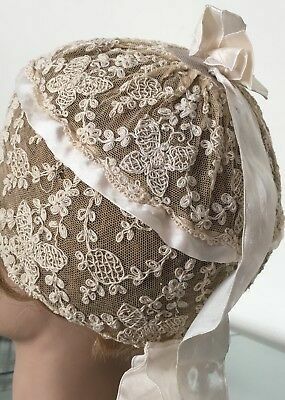 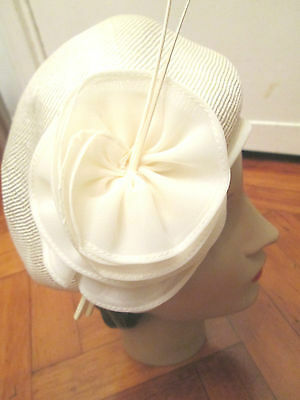 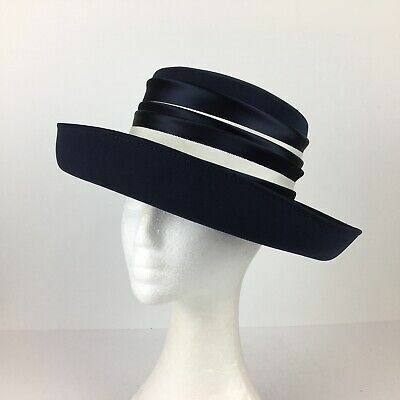 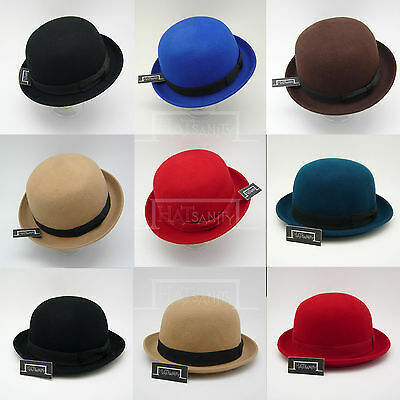 vintage beautiful ladies hat size S / M 55 cm upturned brim lovely hat.,. 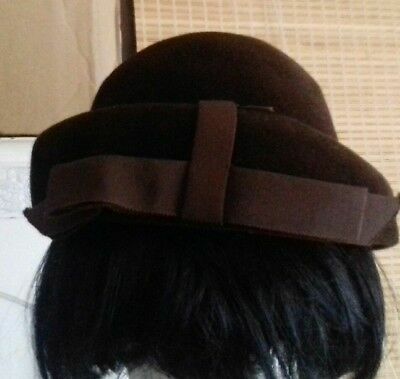 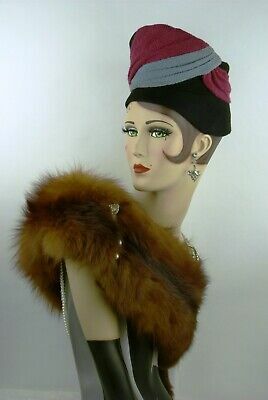 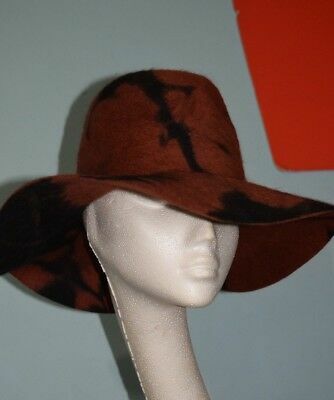 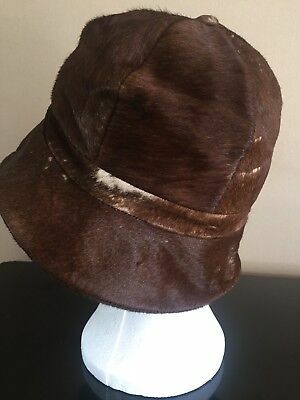 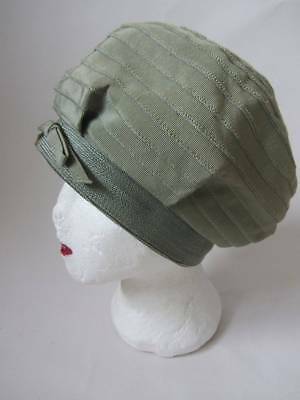 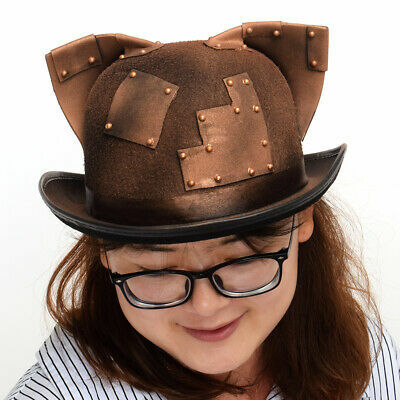 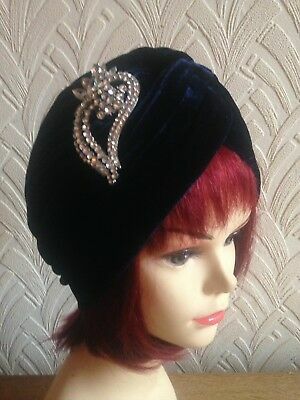 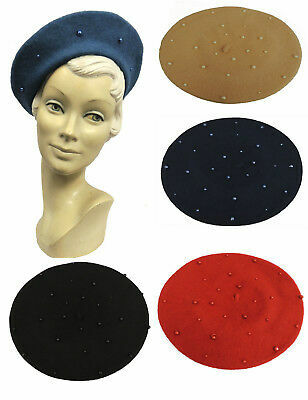 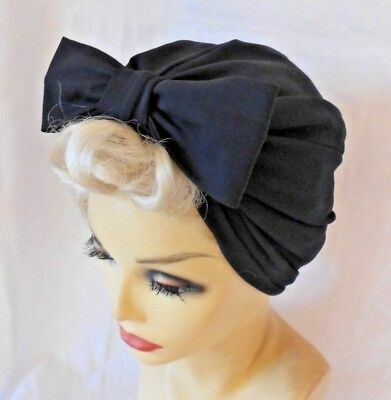 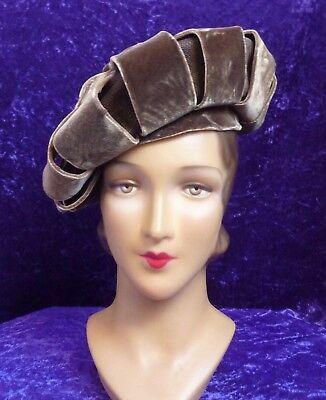 True Vintage Dark Coffee Hat, 1960s,'Everyday' Beret Style, Stitched Silk. 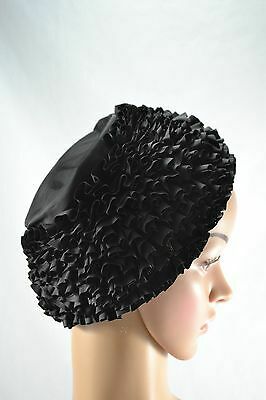 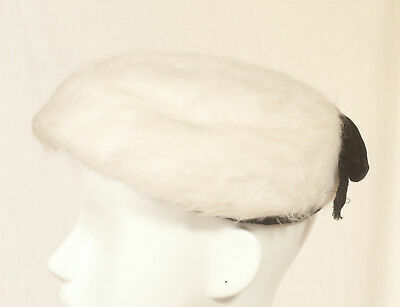 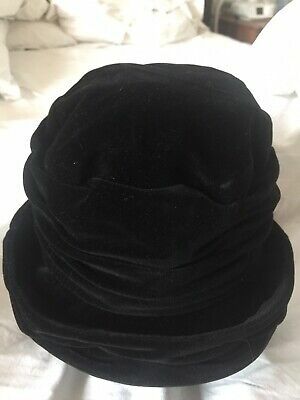 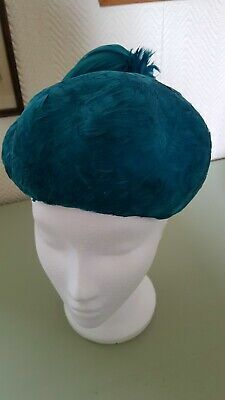 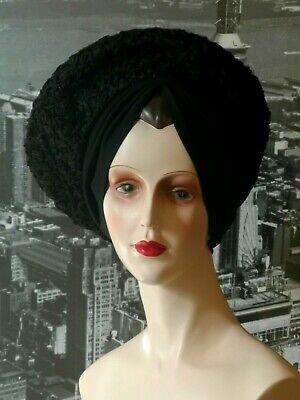 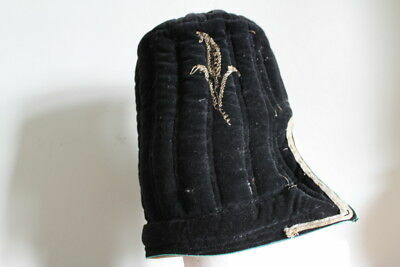 Vintage 60s 70s Freytag v Loringhoven Black Fur Hat 53cm? 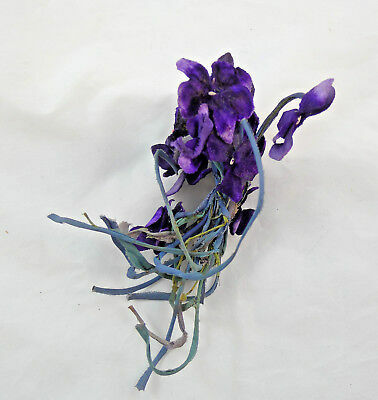 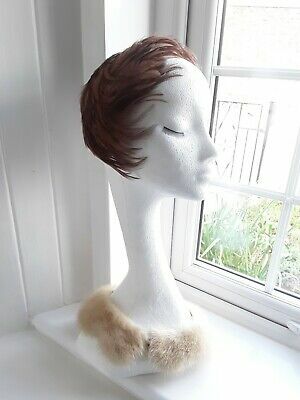 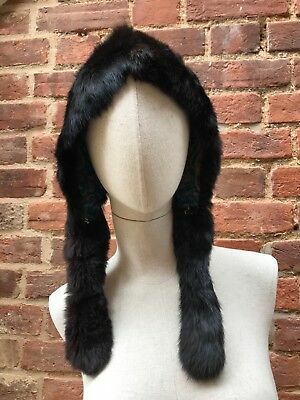 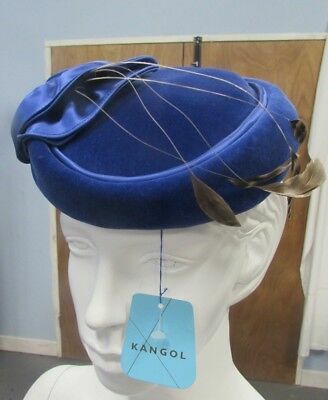 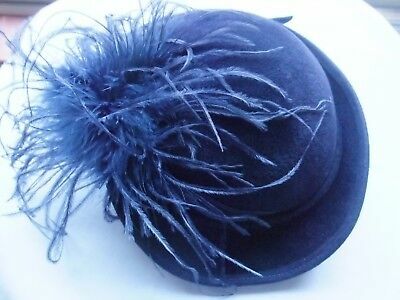 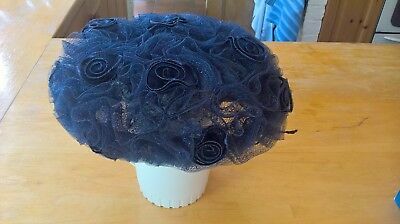 Gorgeous Navy Blue Vintage 100% Rabbit Fur Felt Hat in Excellent Condition. 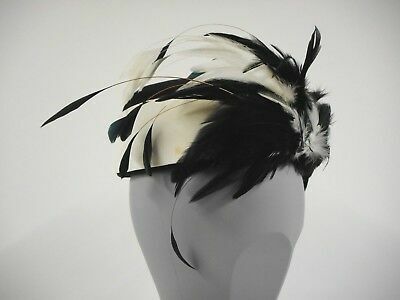 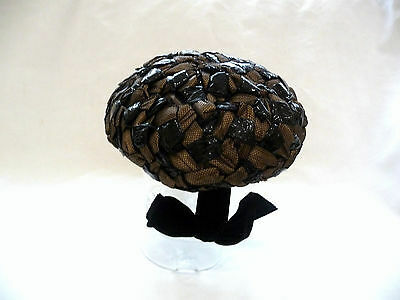 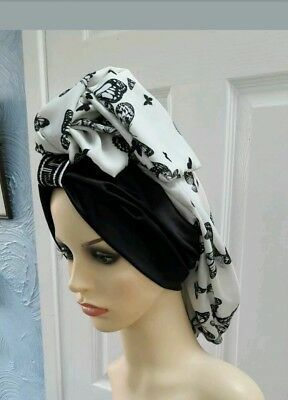 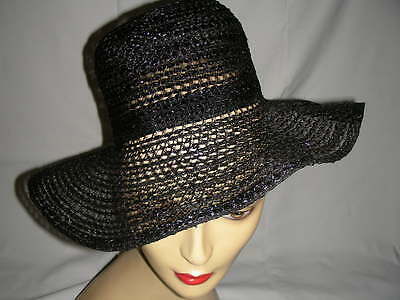 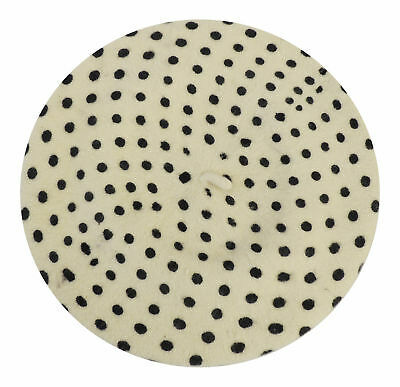 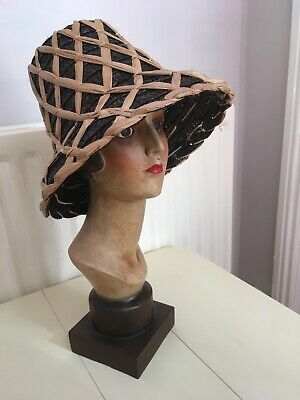 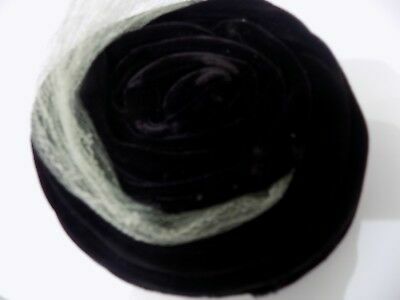 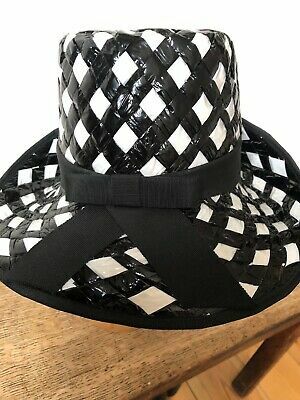 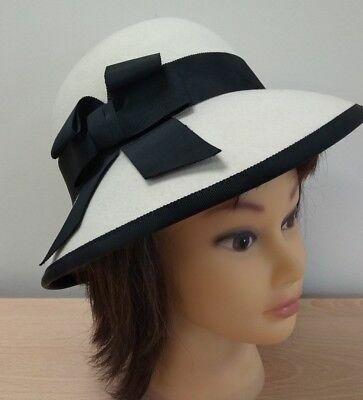 Fab Vintage Black And White Woven Hat. 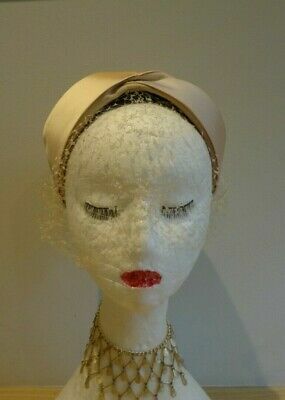 Exc Cond. 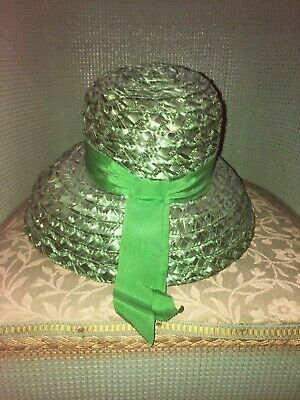 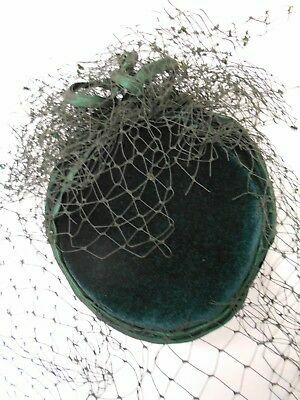 Gorgeous Vintage 1950S Green Straw Turned Down Brim Hat -Lovely!